Combined companies will ship 8 million smart TVs annually worldwide. 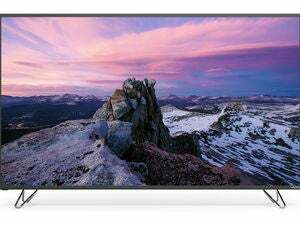 Value-priced TV and sound-bar manufacturer Vizio has been acquired by Chinese conglomerate LeEco (lay-eeko) in a deal worth $2 billion. Why so much? The combined companies expect to put 8 million connected displays into the world market annually, with Vizio focused on building the hardware and LeEco concentrating on developing new connected services for them. LeEco is virtually unknown in the U.S., but it doesn’t intend to stay that way. The company has a major presence in China, building everything from smart TVs (under the LeTV brand) to smartphones and electric vehicles. It’s also a major investor in EV-builder Faraday. Already one of the three biggest movie producers in China, LeEco intends to increase its presence in world market and distribute that content via its smart TVs. The combined companies expect to generate $4 billion in combined revenue in the first half of 2016, streaming 11 billion cumulative hours of content to an installed base of 28 million smart TVs with 730 million active users. The deal is expected to close in six months, with LeEco owning 100 percent of Vizio and 49 percent of Inscape, Vizio’s somewhat controversial big-data subsidiary that tracks the behavior of Vizio TV users. 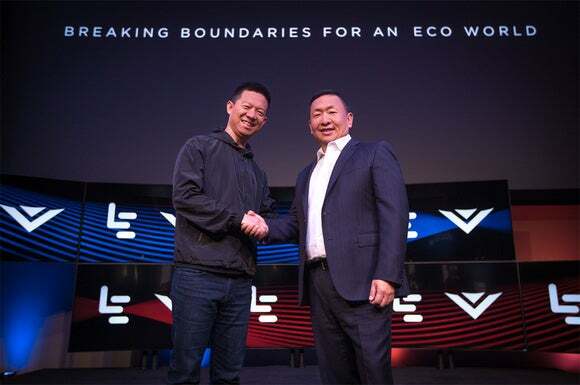 Vizio CEO William Wang will retain 51 percent of Inscape, and LeEco will license Inscape’s technology for the next 10 years. The rest of Vizio’s management team will largely remain intact. 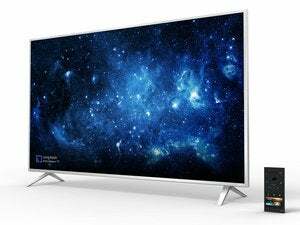 Why this matters: Vizio has never built the most technologically advanced smart TVs, but it has consistently delivered the best bang for the buck compared to much larger competitors such as LG, Samsung, and Sony. LeEco would do well to continue to let the Vizio team continue in that direction. With this acquisition, LeEco instantly becomes the number-two player in the U.S. smart-TV market. The company clearly has larger ambitions than that. With its fingers in the content creation, content distribution, and content delivery pies, it poses a threat to smaller companies such as Netflix as well as larger conglomerates including Sony. LeEco could be a force to be reckoned with.